Find adidas match, tournament and training balls all at soccerloco’s low-cost pricing. Put your juggling and dribbling skills to the test with a large selection of adidas Finale Balls or practice like a pro with their series of training balls. Find a number of MLS and club team balls all from one of the biggest brands in the game. With a large selection of adidas game balls, indoor balls, and premium match balls we’ve got you covered. You’re going to save with low-cost flat-rate shipping and no-hassle returns on the adidas professional soccer ball of your dreams when you shop soccerloco today. Have a question? Use our chat option or call toll-free at (877) 544-3456 to talk with a soccerloco expert. 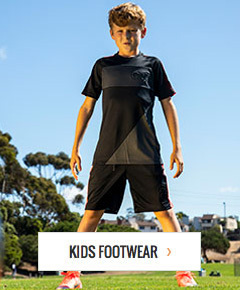 Shop soccerloco and save!